A different kind of "Tour"
This is not the kind of Tour your used to. This tour is a celebration of the return of chickens to our urban landscape. A variety of coops housing breeds like Plymouth Barred Rocks, Ameraucanas, Rhode Island Reds and Buff Orpingtons are participating in the tour this year. 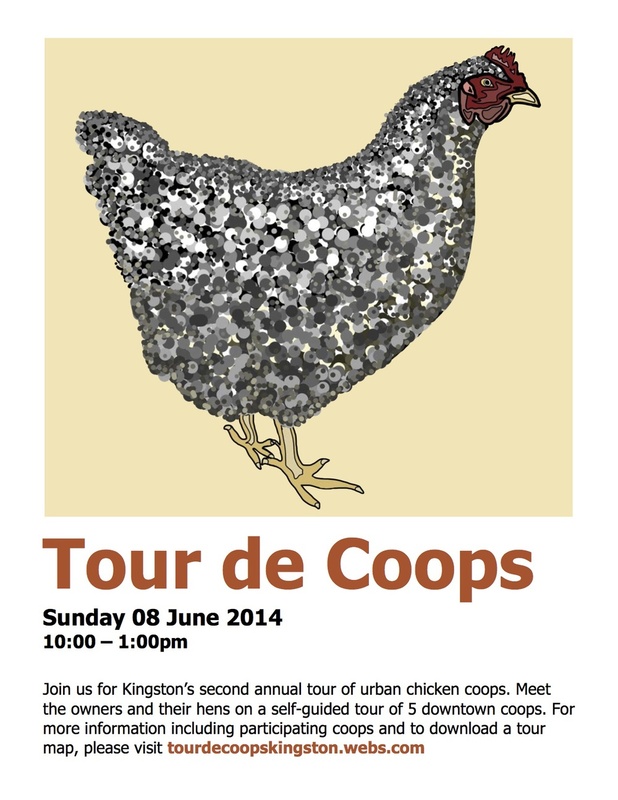 So, grab your bike, ride coop to coop and meet the owners and their hens! It’s free. Bring the whole family but please leave your dogs at home. They can make some hens nervous.